We cater for any theme and any occasion! We're really excited to launch our bespoke table cloths / table runners - designed and made to your requirements. 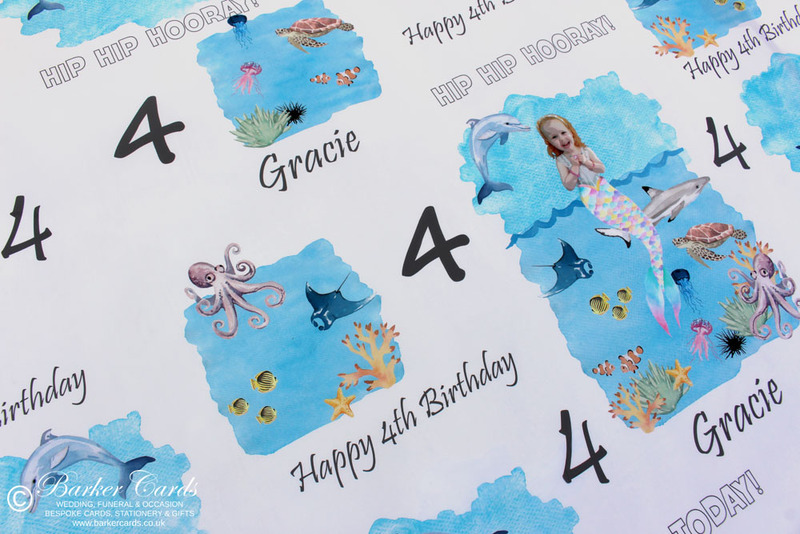 Whether your child has an ocean or jungle themed birthday party, or you're getting married and would like your table cloth to match the rest of your theme, we've got you (and your tables!) covered. These table cloths / table runners are also ideal for small businesses attending trade shows, Table cloths can be printed with your company logo and if required images of products or information about the products you offer. Price is generally dependent on complexity of design and size of table cloth required. Please get in touch for a free quote. and to order using product code PTC01.